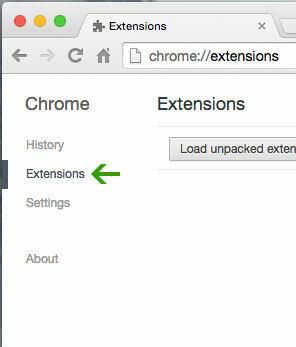 How to uninstall our New Tab extension from Google Chrome? Click on the trash can icon to the right of "Enable" (for the extension you wish to uninstall). How to uninstall our Search extension from Google Chrome? 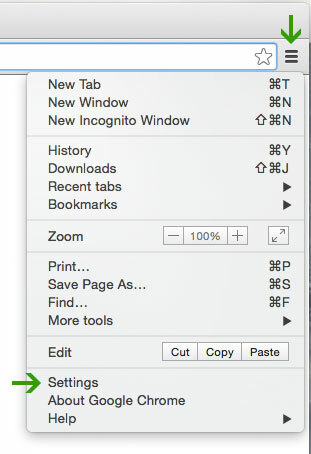 Click on the three line list icon in the upper right corner of the the Google Chrome browser.